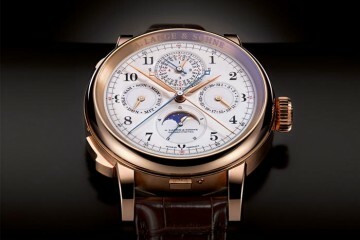 Automatic watches are incredible feats of engineering and they deserve appreciation. 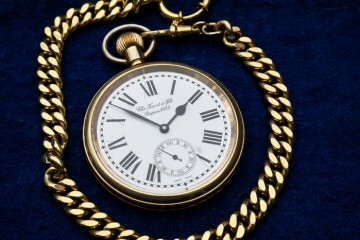 Many watches have a quartz movement that keeps time with a battery, but most of the world’s finest time pieces have automatic, or self-winding movements. 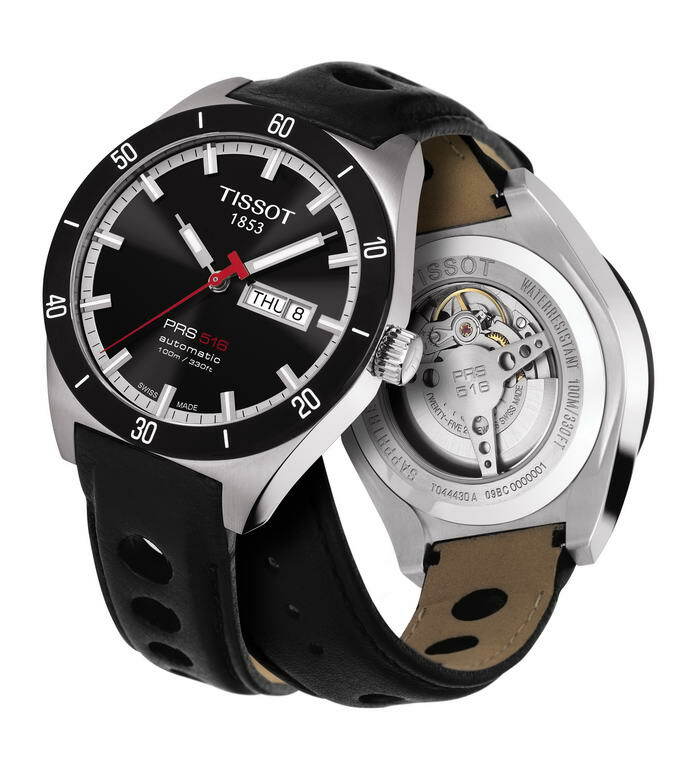 There are so many luxury watch brands for men like Rolex, Tissot or Tudor. Literally, those brands are comparably high price and not everybody can afford. Below you will find lowest priced automatics that are still quality. 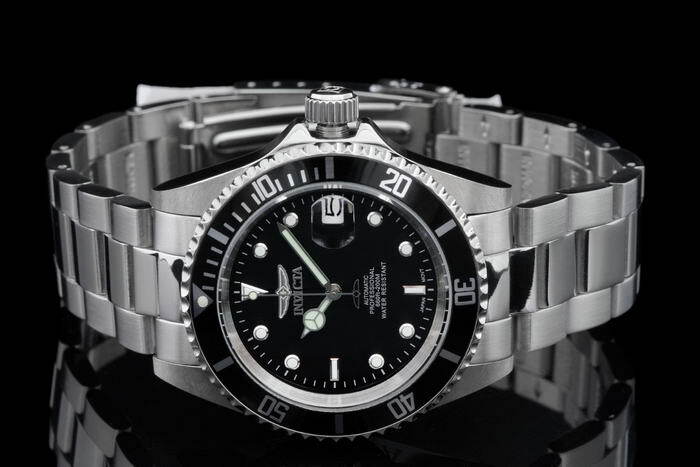 Check out 10 Most Affordable Automatic Watches under 500$. You can use comments section to offer any other good deals. By the way, don’t care about the order. It is just personal choice. This automatic watch, from Invicta’s Pro Diver series, places a large round stainless steel case on a robust triple link steel bracelet. 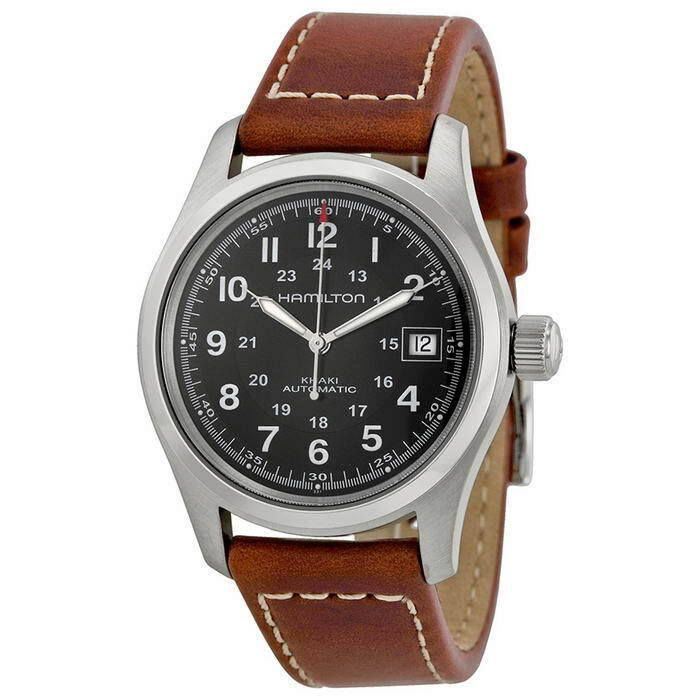 Stainless steel case with a brown leather bracelet with contrast stitching. Automatic movement. Scratch resistant sapphire crystal. What else do you need more? 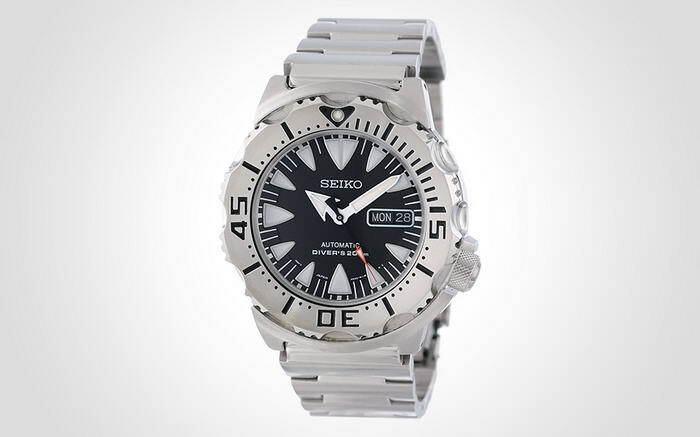 This is a clean and simple dive watch with a killer vintage case shape that, much like a long legacy of Seiko divers, will be a trusted workhorse that you can expect to live in your collection for decades. 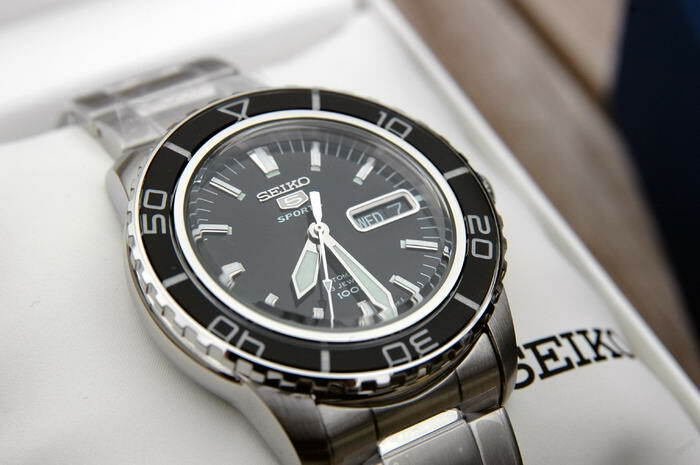 A scratch resistant Hardlex crystal protects the precise Automatic movement. 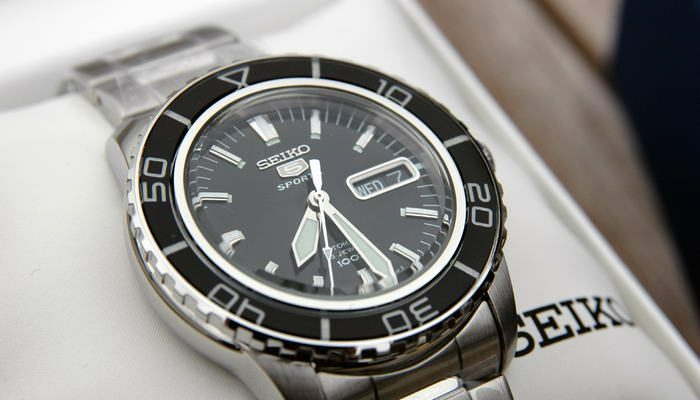 Stainless steel case measures 43mm diameter by 12mm thick. 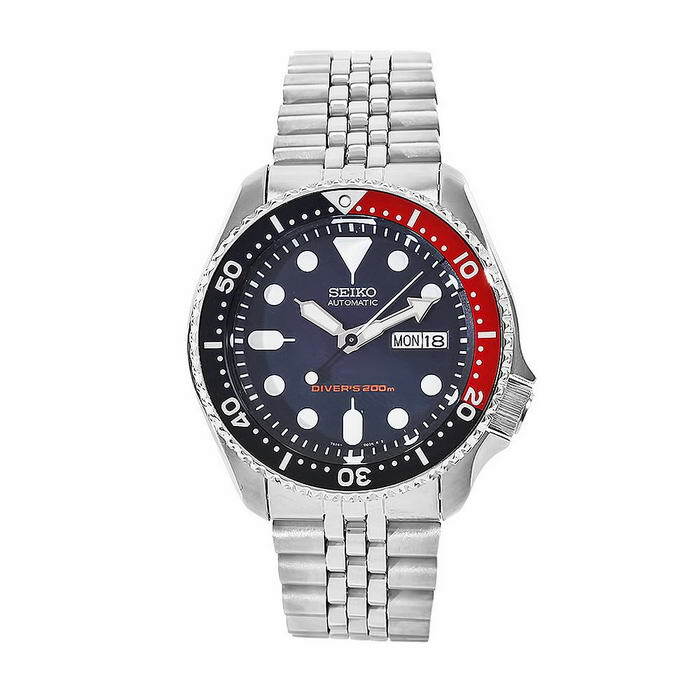 The revised Seiko SRP307 “Black Monster” with the new 24 jewel 4R36 mechanical automatic movement replaces the legendary SKX779 “Black Monster” with the venerable 21 jewel 7S26 movement. 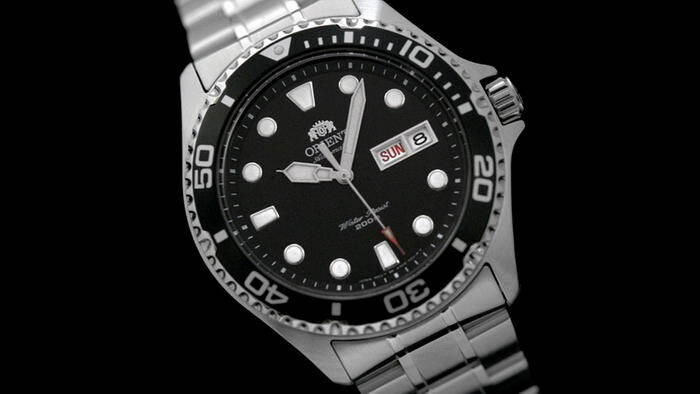 The new Orient Ray II is destined to become a massive best seller. 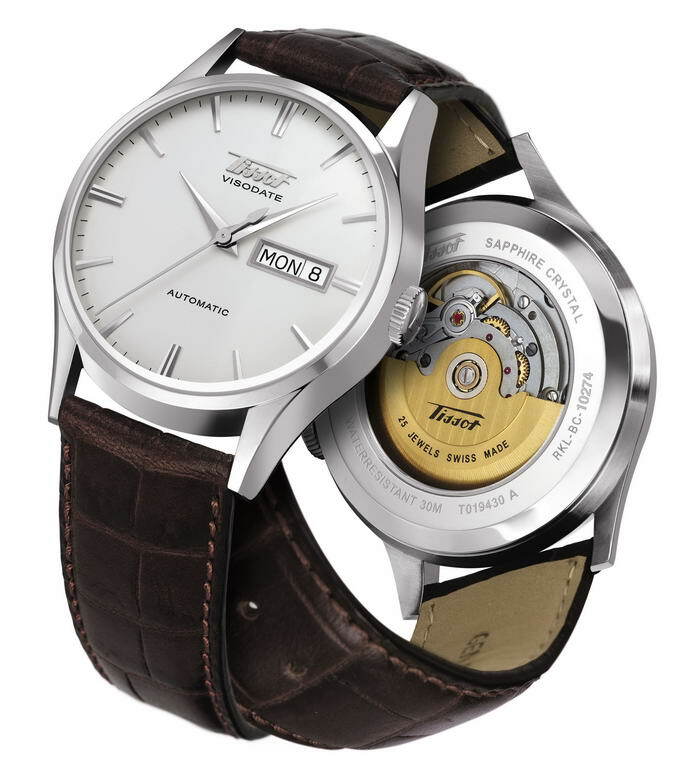 The new Ray II is now powered by a 22-jewel, Caliber F69 automatic movement. It’s a new watch based on a similar model from the 1950s, featuring a large, highly legible day and date, as well as a crisp dial layout. 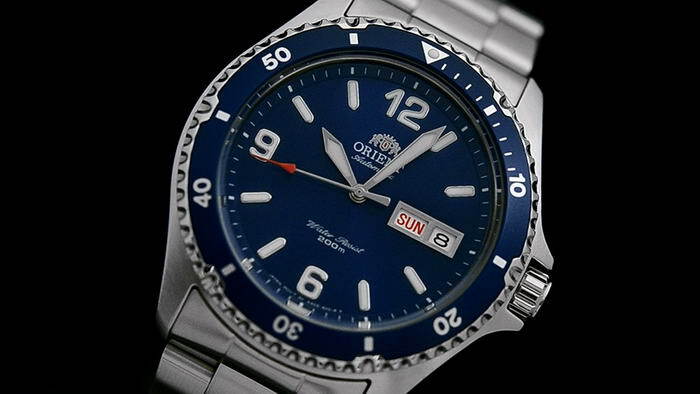 This is the highly anticipated new Orient Mako II watch that is powered by a 22-jewel, Caliber F69 automatic movement. This new movement is self-winding, hand winding, and it hacks. 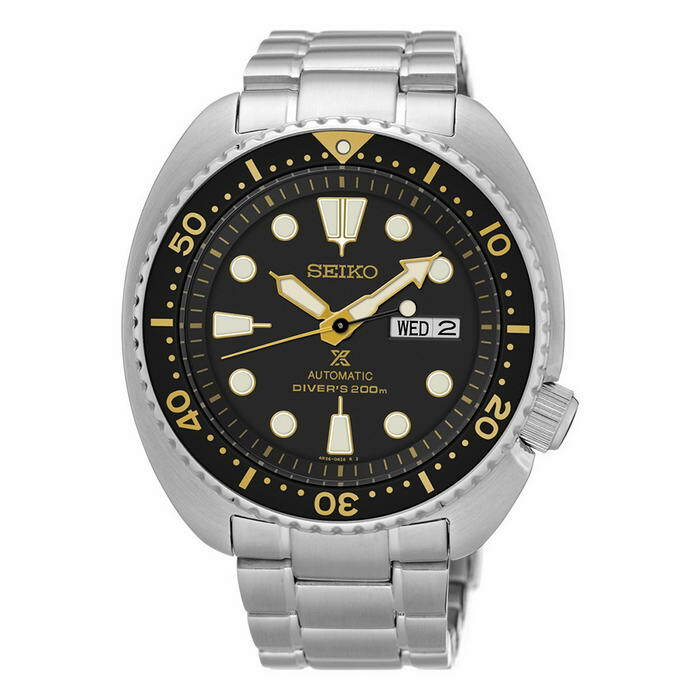 This classic Seiko diving watch is a trust worthy companion and can keep up with a gentleman’s sporty lifestyle.